A classy western boot like the Marla will always be in style. Constructed with premium leather from the scalloped collar down to the round toe. Features lovely western stitching along the 12” shaft. 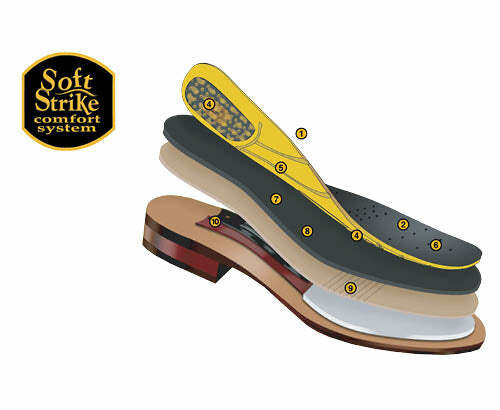 A Removable Soft Strike Orthotic insole provides extra comfort.